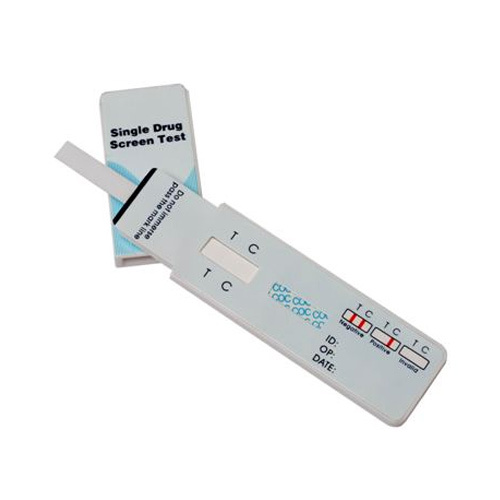 Single panel urine home drug testing kit are used to check for drug use. 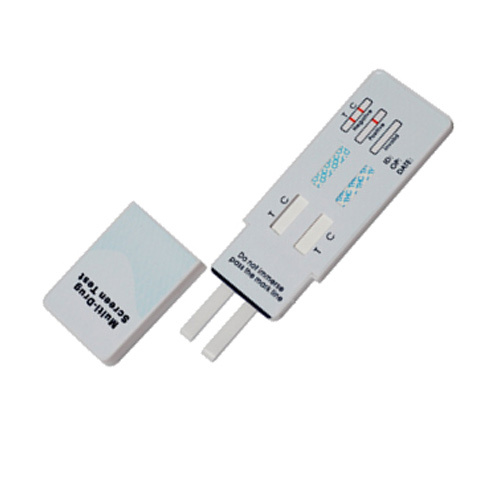 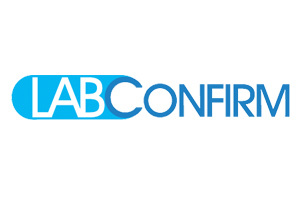 The single panel drug testing kit will check for drug use in one convenient test. 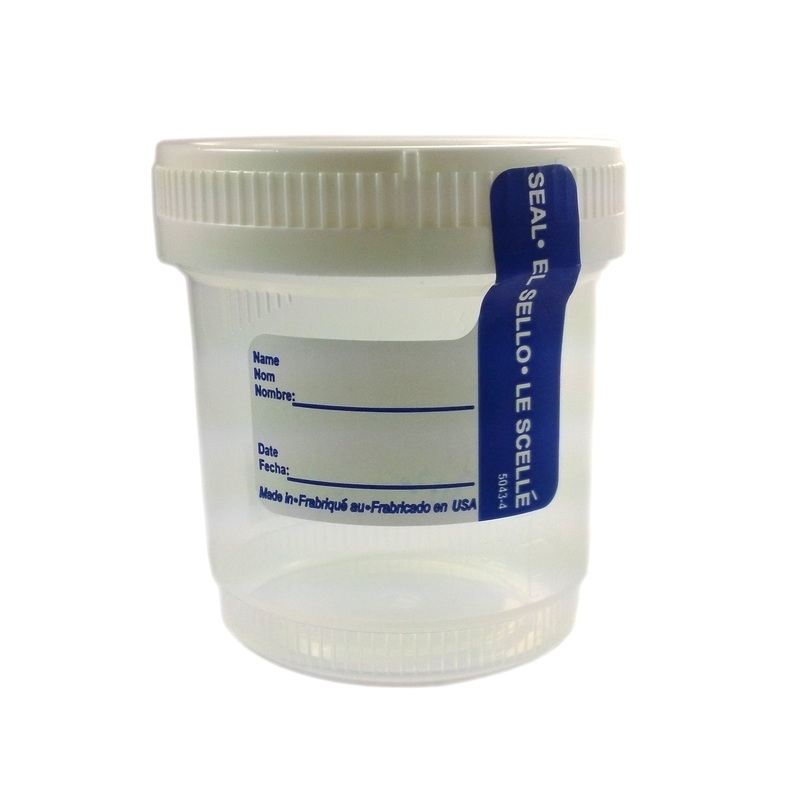 This easy to use urine drug test is 99.9% accurate and FDA approved for home and office use. 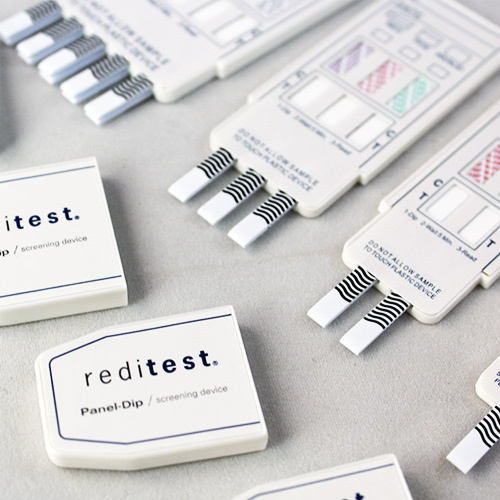 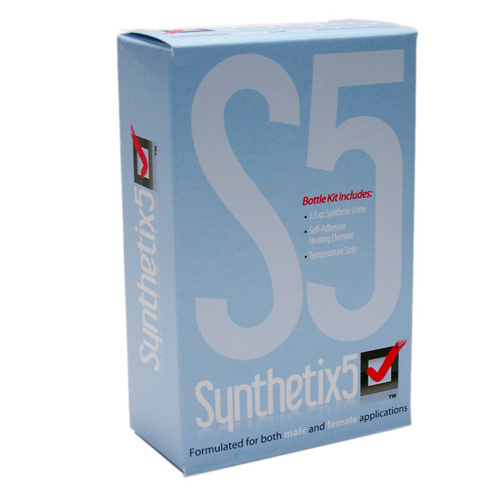 Sanitary and effective, this urinary test will provide results in less than 5 minutes. 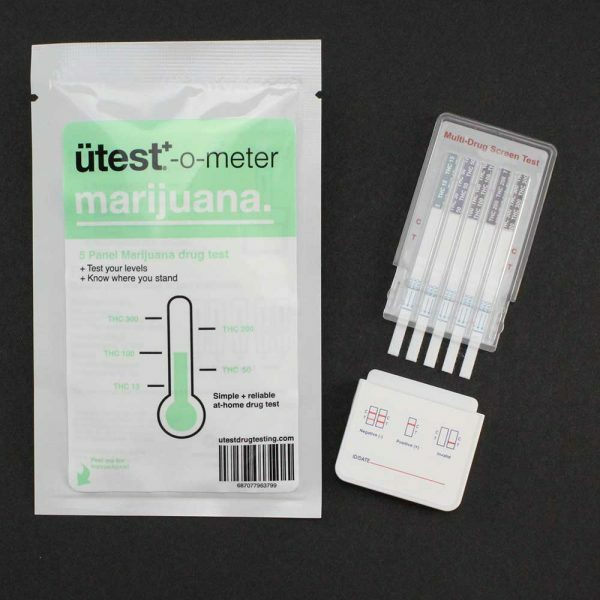 Employers and parents alike can finally have peace of mind knowing if their children or employees are abusing drugs.